Translated by Phil Adams. 2005. 124 pp with many diagrams. 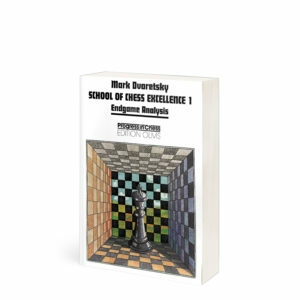 The Spanish Exchange Variation lets you play one of the major chess openings, the Ruy Lopez, without the risk of drowning in the huge flow of information now available to the modern chess-player. White’s play in this opening is often very thematic, thus an understanding of the typical positions is more important than concrete knowledge of variations. It is a sound and solid opening, yet gives good winning chances for White. In contrast, it can be hard for Black to win without taking considerable risks. 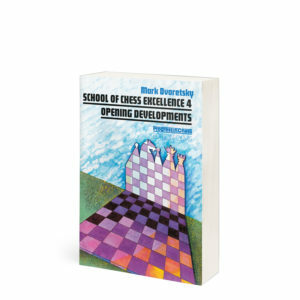 If Black survives the middlegame, there is often an unpleasant endgame lying in wait. 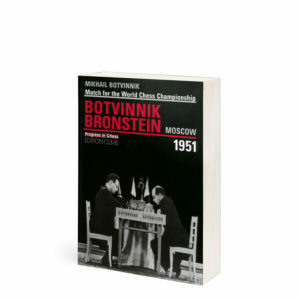 This opening has been played by many top players over the years (Lasker, Fischer, Timman, Shirov …). 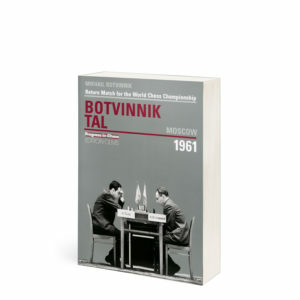 In recent times it has scored well for White in the hands of specialists such as Rozentalis and Glek. 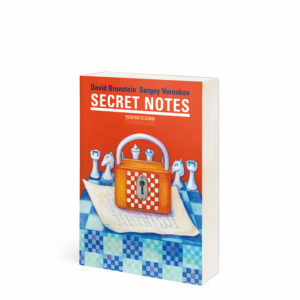 In 2004 it was used by the new FIDE World Champion Rustam Kasimdzhanov to defeat super-grandmasters Adams and Grischuk on his way to the title. 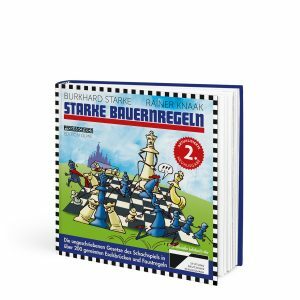 Grandmaster Stefan Kindermann, who plays the Spanish ExchangeVariation himself, provides clear explanations, as well as instructive analysis of carefully selected examples, and he reveals many new ideas and fresh assessments. 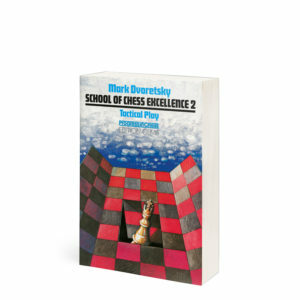 Although this is a repertoire book for White, the author’s treatment is objective, and a special chapter is even devoted to what he considers to be Black’s best choice against this formidable weapon. 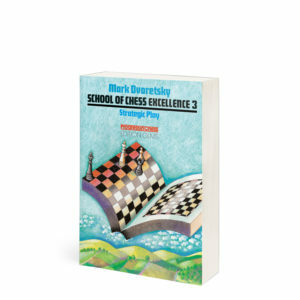 A key feature of the book is the chapter on typical positions, which should quickly provide you with enough basic strategic understanding of this opening to allow you to start playing it with confidence.